Scantily clad lady balloonists turn heads in Brisbane | Write-now! 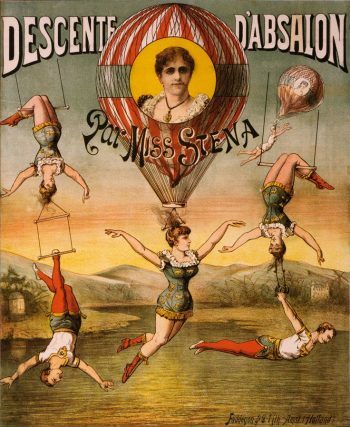 What do Lucas’ Papaw Ointment, two Victorian-era trapeze artists and Fort Lytton have in common? This is the story of the first flight of any type to take place in Brisbane’s skies and the plot in a dystopian novel based on daredevils who made it. Read more here.